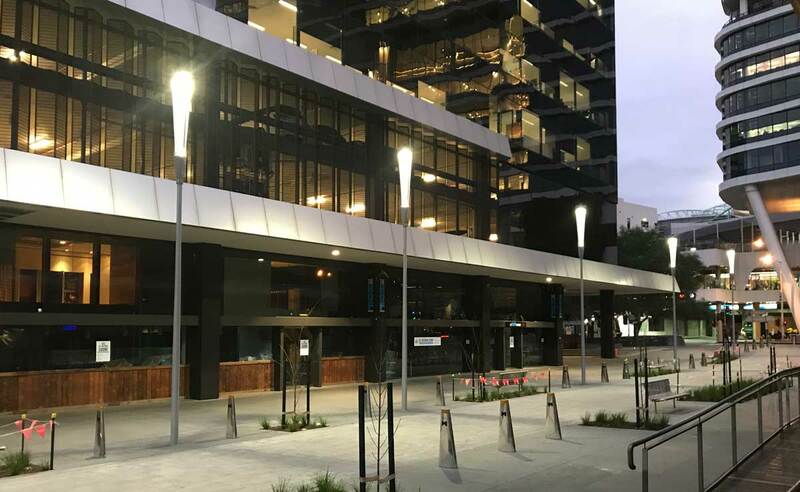 Engaged by head contractor, 2Construct, High Access Cabling helped transform Village Street, Docklands into a well-lit, friendly and enchanting environment. 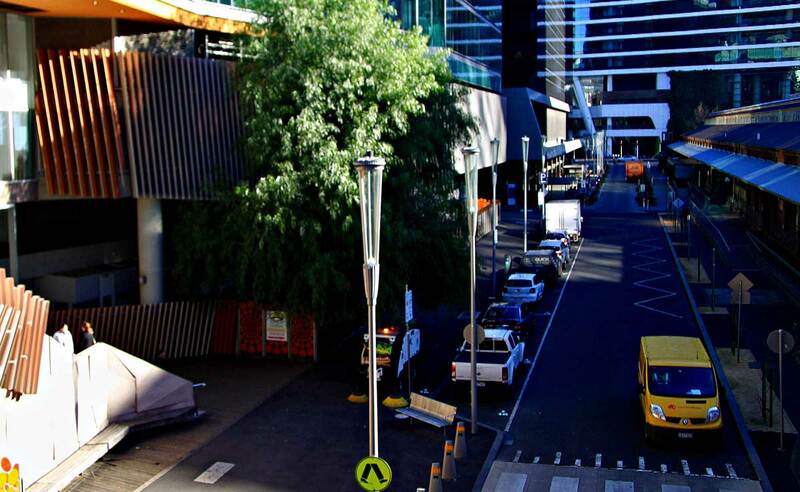 The installation of the 14 of the High Access designed ‘Swanston St LED Lights’ between Collins and Bourke Streets created a safer environment for pedestrians, as well as adding to the atmosphere along the popular café and dining strip. 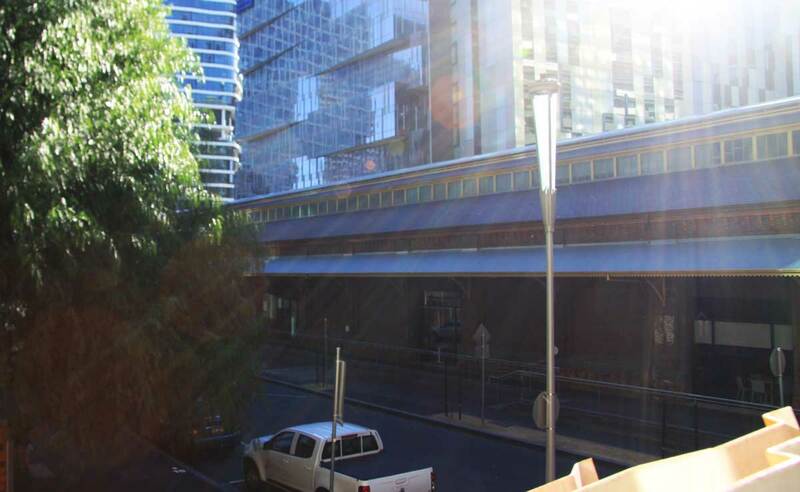 This space is now able to host live performances and events, which creates a strong sense of a community.